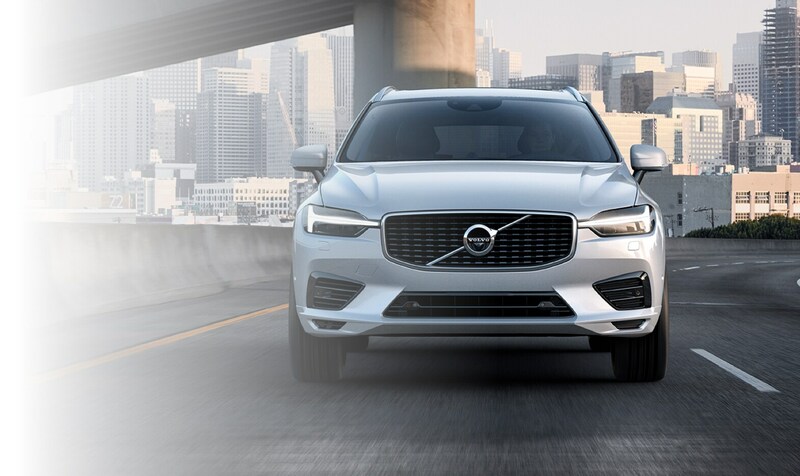 Pennsylvania drivers: Whether you live near Merion Station, Haverford, Wayne or anywhere in between, you can count on the Keystone Volvo Cars of Berwyn team to satisfy your every automotive desire. Our family-owned and -operated dealership has been equipping Keystone State shoppers with the expert Volvo service and sales they deserve since 1957, and we're a part of the biggest dealership group in the Philadelphia area. We put our size, skill and savvy to use in every interaction we have with our visitors, ensuring that every Keystone customer is a happy one! No matter when you plan to travel next or where you'll ultimately park your vehicle, you'll find what you need at Keystone Volvo Cars of Berwyn. We've got all sorts of great new and used Volvo cars, wagons and SUVs that we think you're really going to love. We carry all the leading models -- including the Volvo S60 sedan and Volvo XC90 SUV -- that Pennsylvania drivers crave. We sell cars in new, used and CPO condition, so there's sure to be a model that meets both your needs and your budget. We also have a skilled team of Volvo finance professionals who will help you bring one home in a way that accommodates your budget. We have a lot more to offer than a great inventory of pre-owned and new Volvo vehicles. 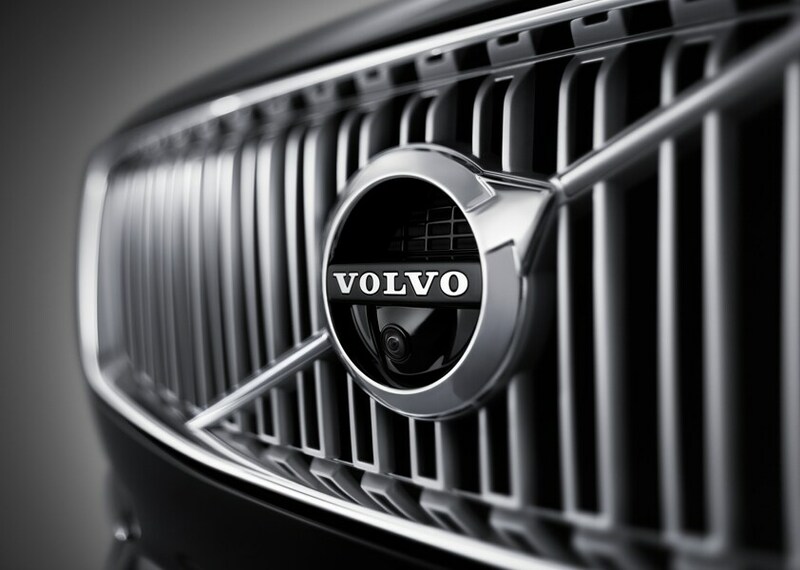 We strive to also provide exceptional Volvo service to all our loyal customers and first-time visitors alike. 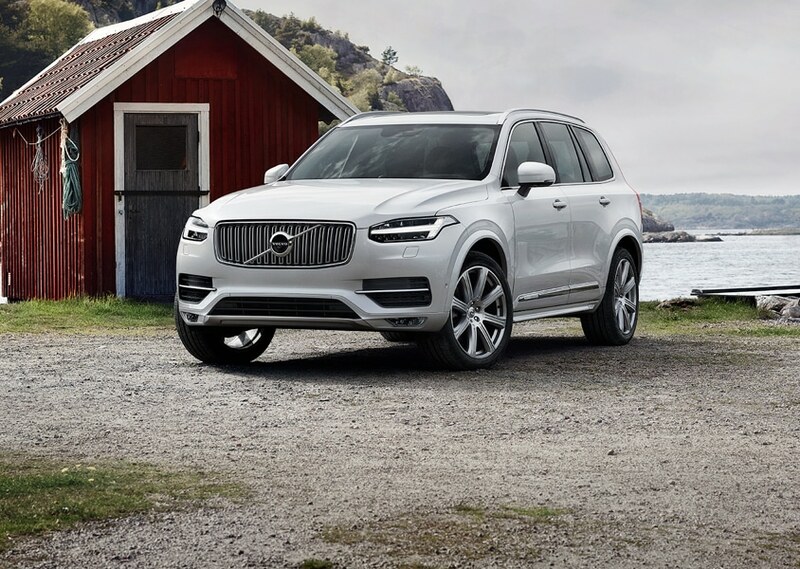 If your Volvo is feeling the effects of natural wear-and-tear or has been involved in a collision, bring it to our Volvo dealership near Merion Station so we can help. We also sell top-grade OEM Volvo parts for drivers hoping to swap out worn-down auto parts with quality replacements. 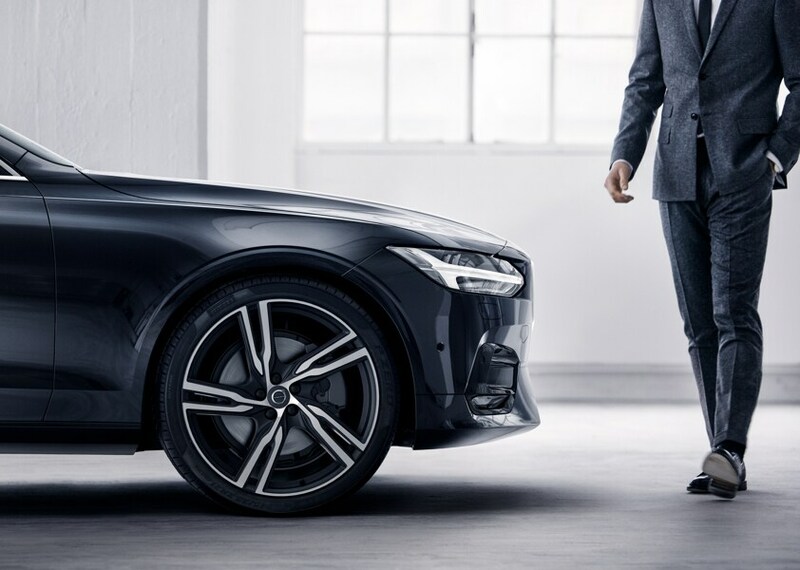 One visit to Keystone Volvo Cars of Berwyn is all it takes to convince you that we're a different kind of dealership and the perfect one for you. Visit us today at 497 E Lancaster Ave in Berwyn, PA!